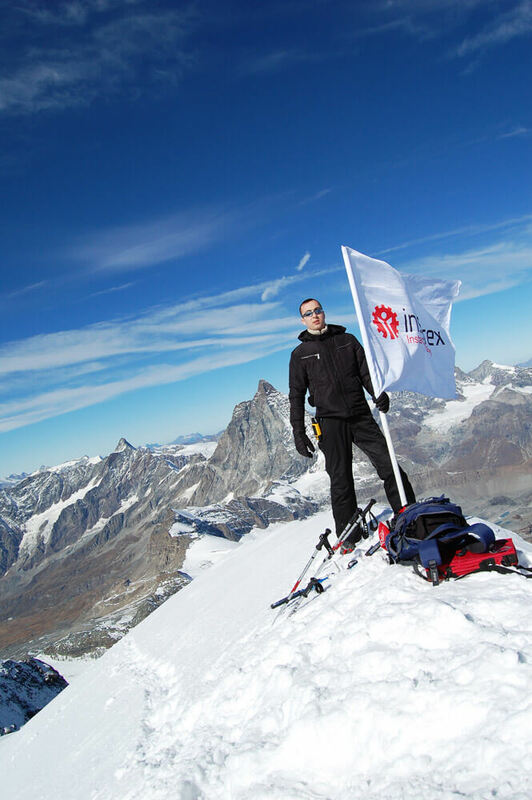 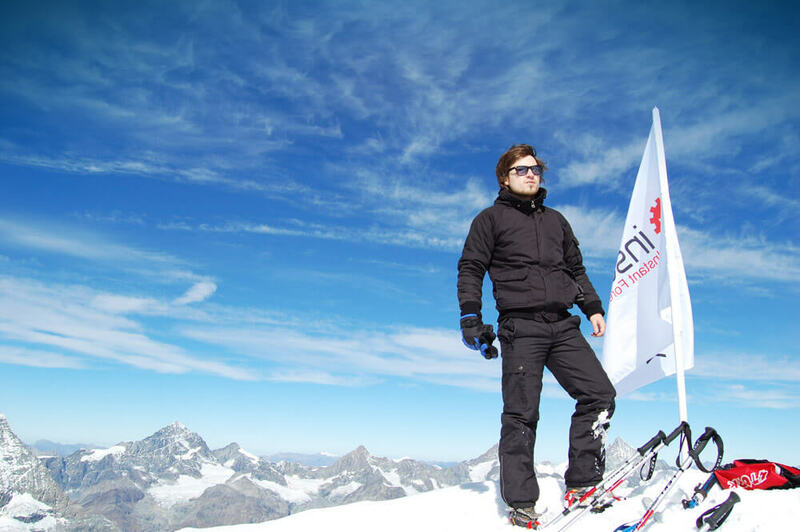 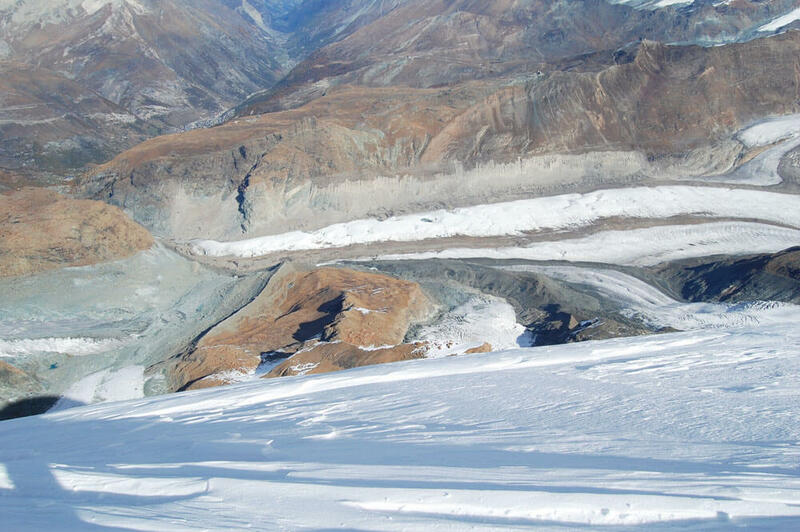 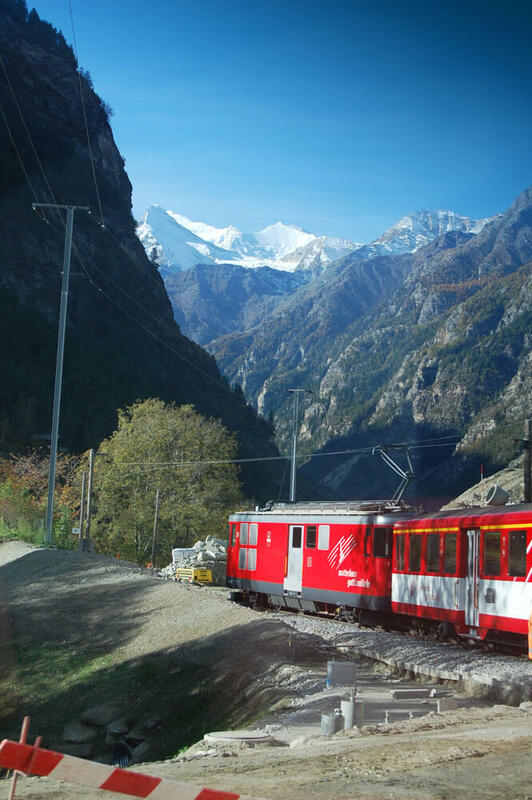 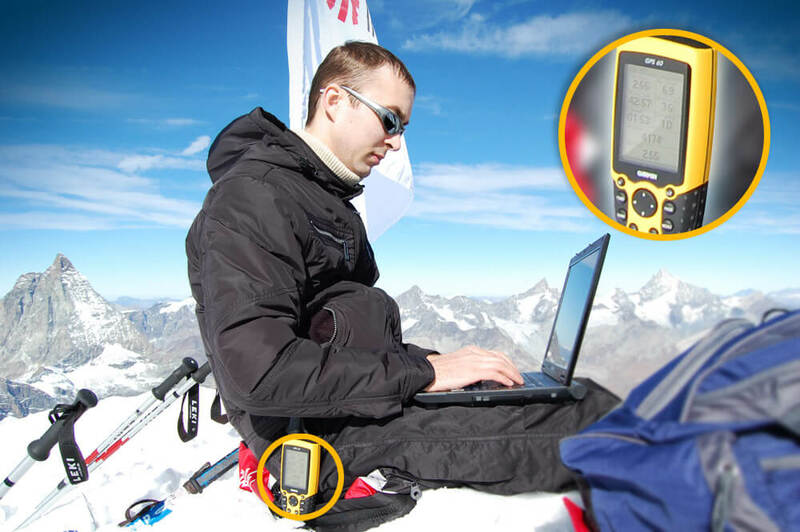 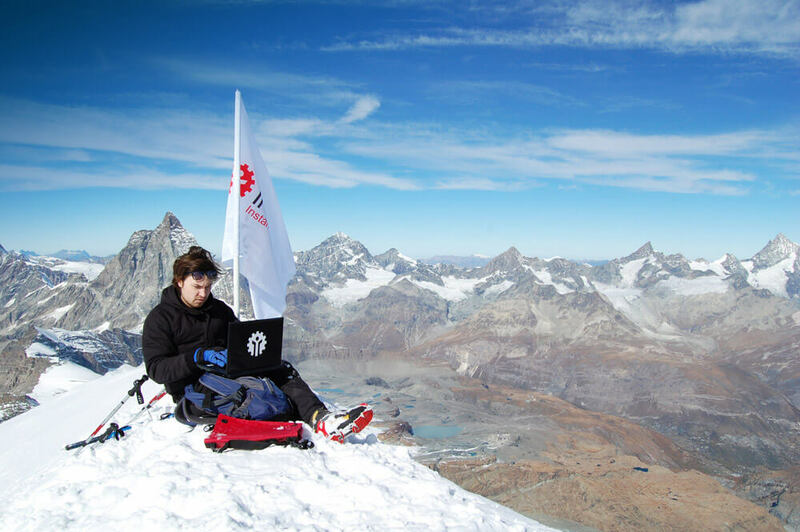 At the end of October 2010, representatives of InstaForex Company Pavel Golubev and Evgeniy Okhrimenko made an uprise to all five peaks of the Breithorn Mountain in Pennine Alps. 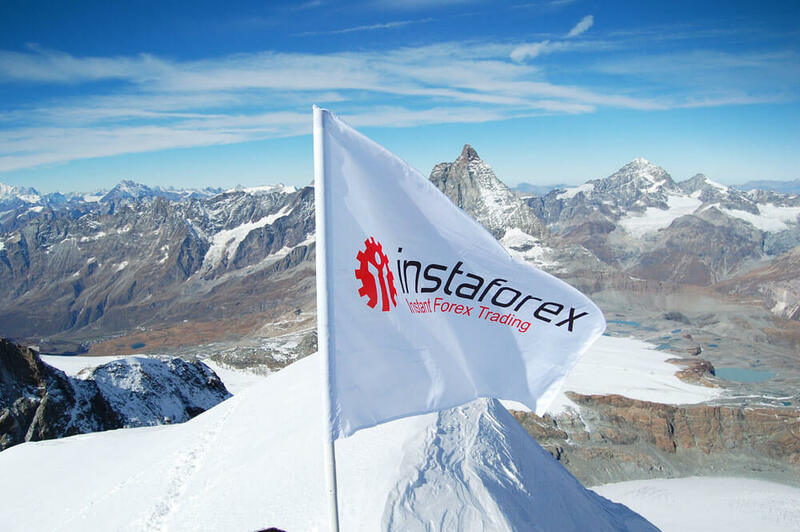 On top of Western Summit Mountain, at an altitude of 4,165 meters (13,661 ft), the beginning alpinists planted the InstaForex flag. 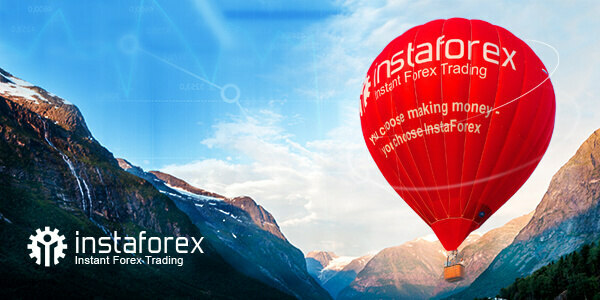 No, the staff of InstaForex did not want to check the corporate email box, contact some client or write a message in Twitter. 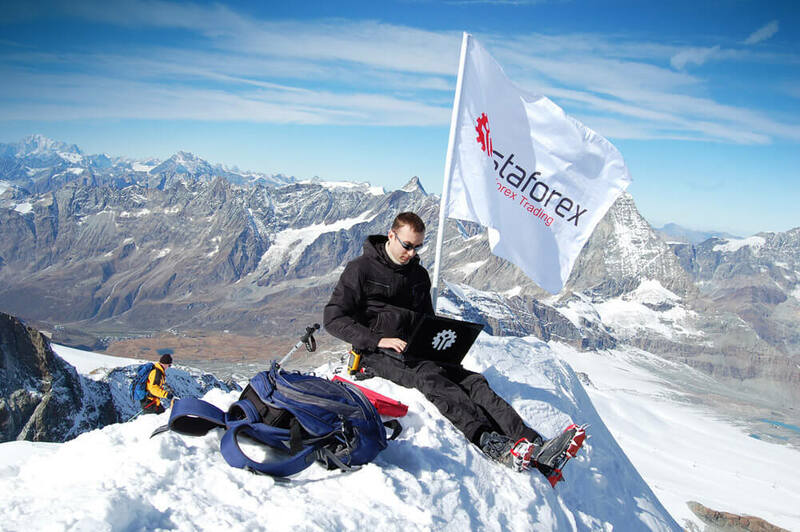 Internet was necessary for trading! 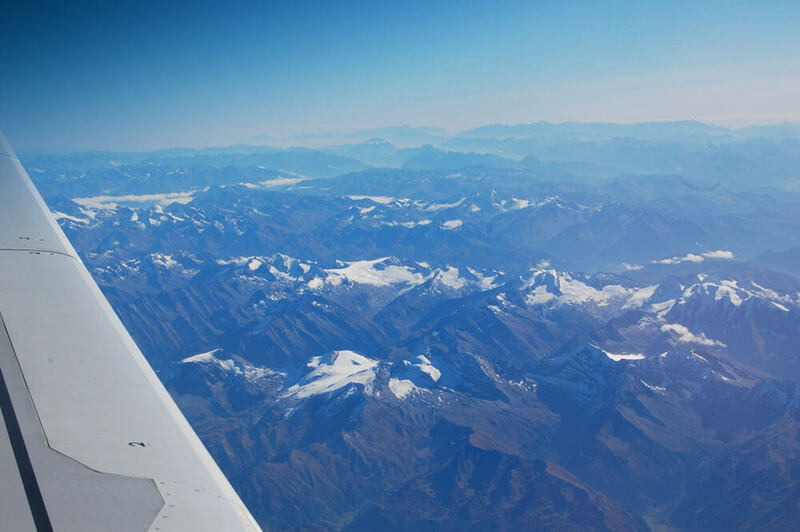 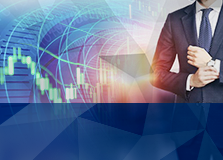 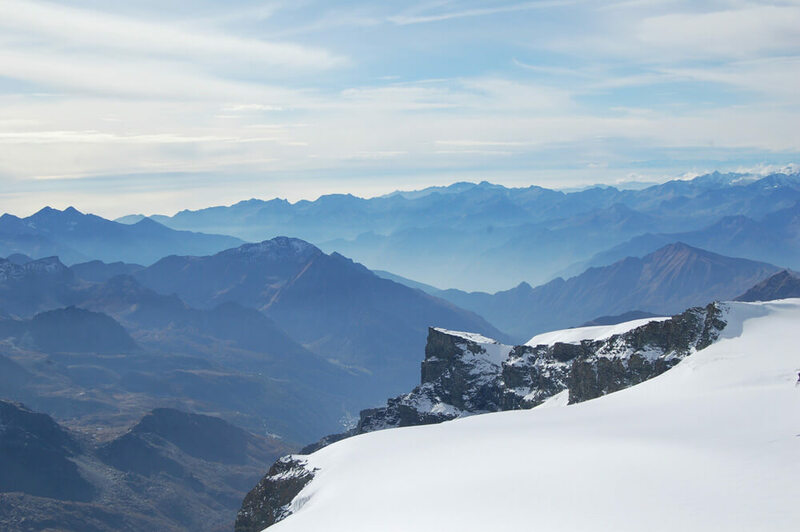 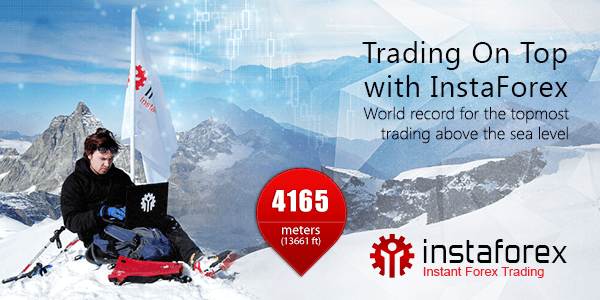 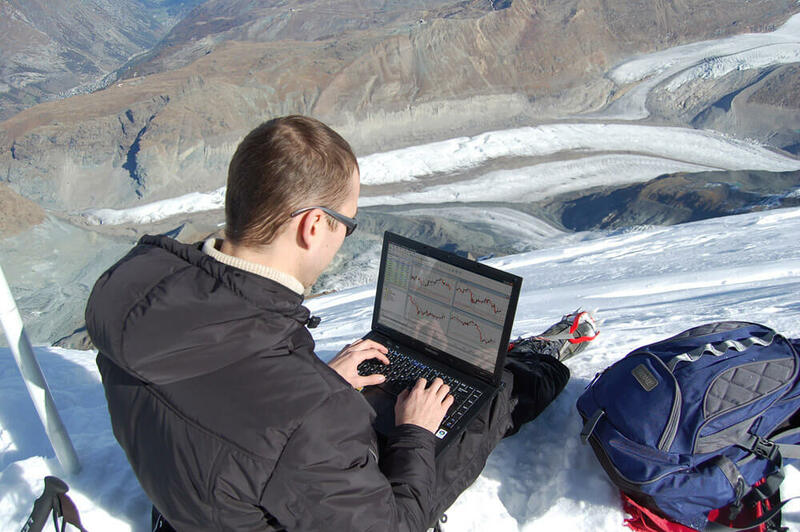 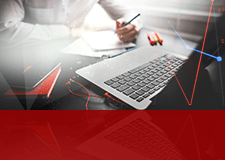 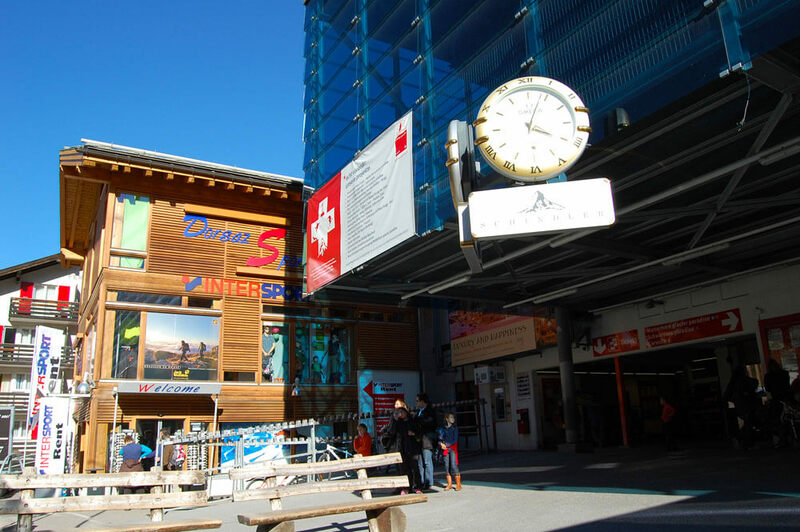 At the height of more than 4,000 meters (13,000 ft) the two representatives of InstaForex Company downloaded the MetaTrader terminal and made two Buy/Sell deals on EUR/USD and GBP/USD setting a world record in the highest trading above the sea level. 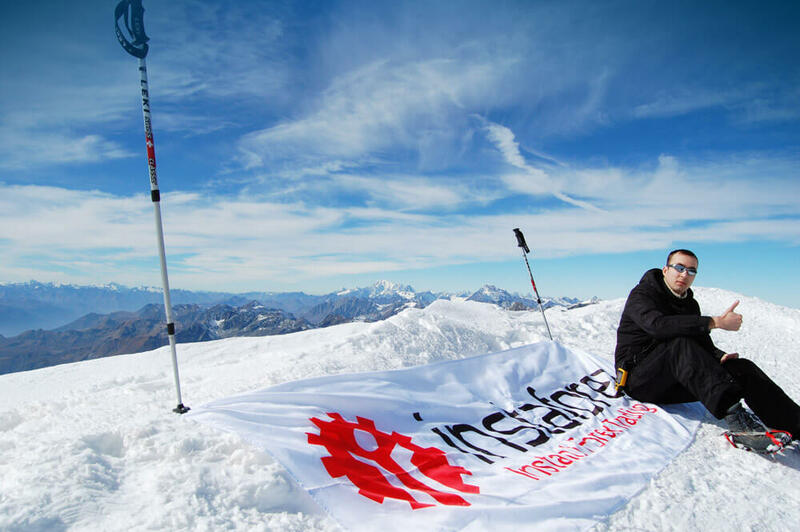 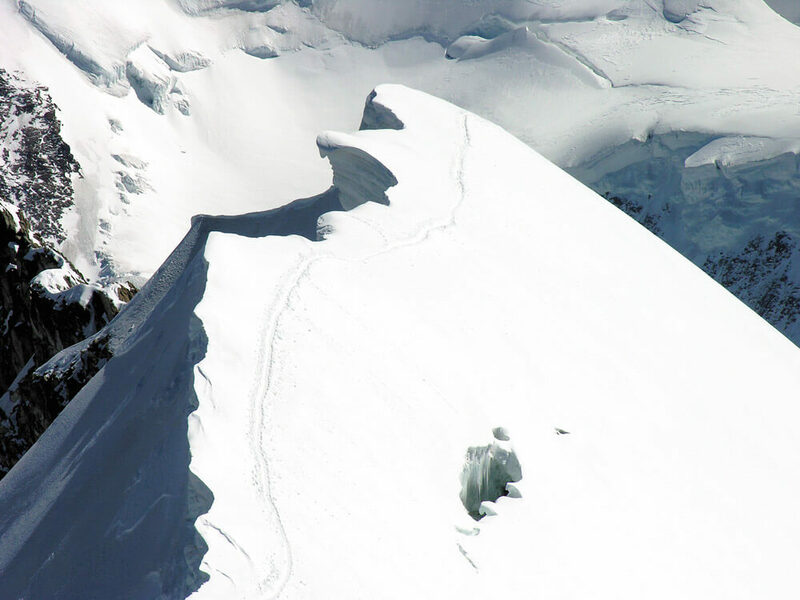 Mounting the Alpine peak, the two bravehearts of InstaForex Company had to face tangible obstacles and challenges on their way. 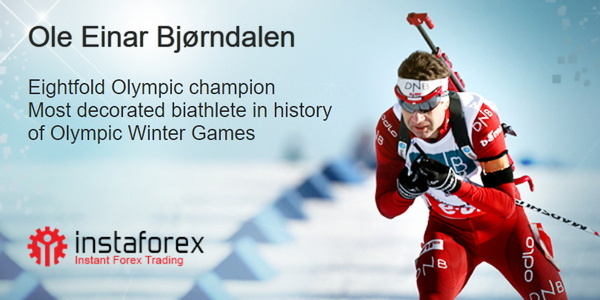 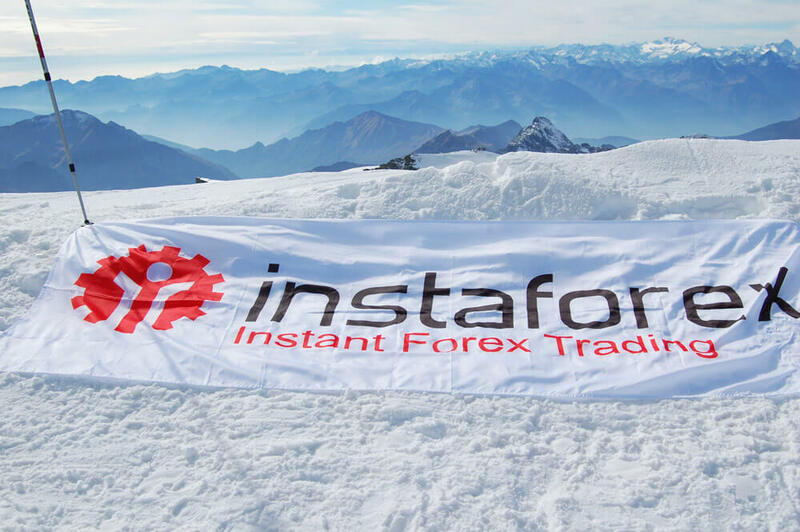 But despite the frost, icy slopes, glaring sun and blinding snow, the InstaForex flag was successfully planted and online trading on the mountain top through MetaTrader terminal was carried out, so the aim of ascent was sensationally attained. 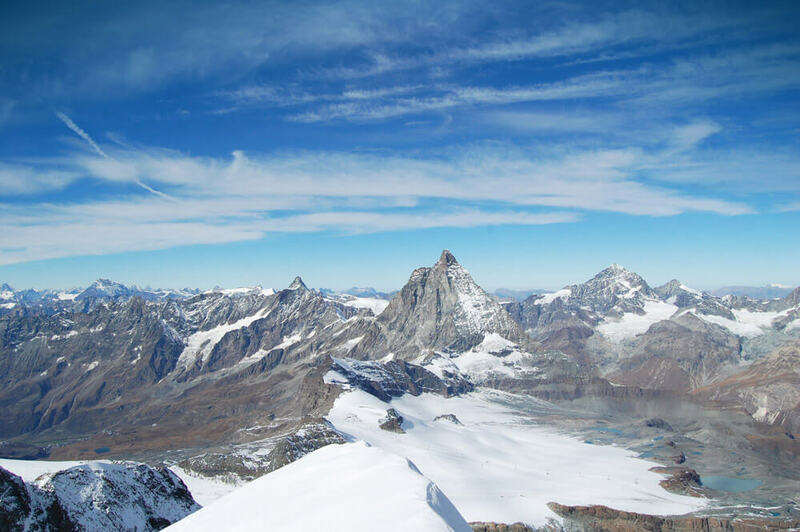 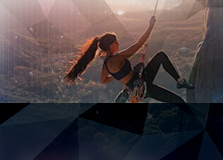 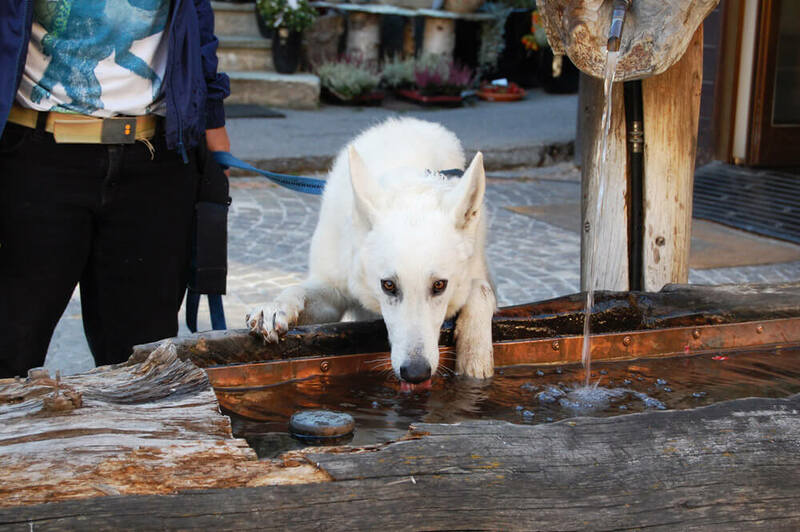 Above all, this event symbolizes not the courage and leisure interest of the company’s staff, but the team’s aspiration to conquer new peaks of both alpinism and trading. 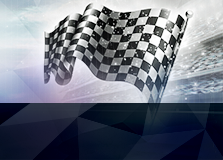 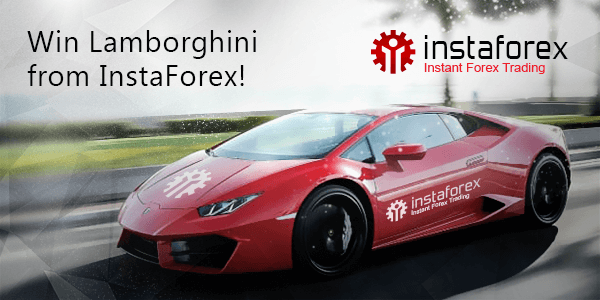 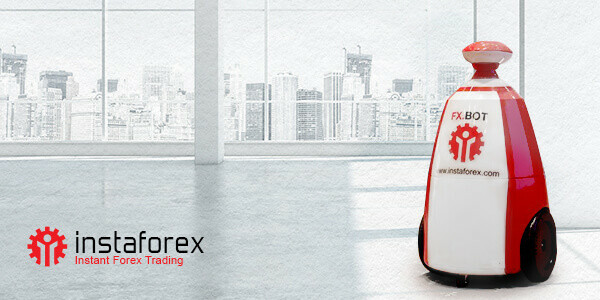 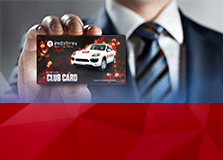 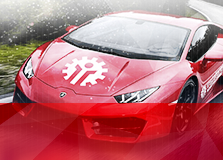 There are new achievements of InstaForex ahead. 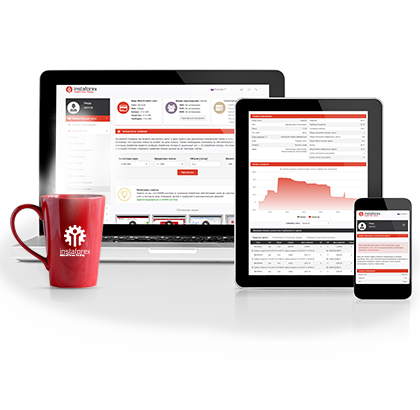 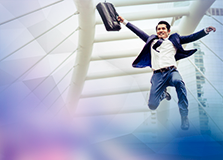 Together with our clients and partners, we will do it for sure!